five of them seriously wounded shifted to 92 base military hospital Badami Bagh, Srinagar for special treatment. Pulwama: Sixteen army men were injured after a vehicle overturned at Kanipora village of south Kashmir’s Shopian district on starday. 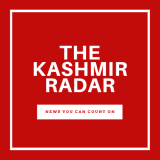 reports reaching said, “That an army vehicle (truck) of 23 PARA skidded off the road near Kanipora resulting in injuries to sixteen soldiers. 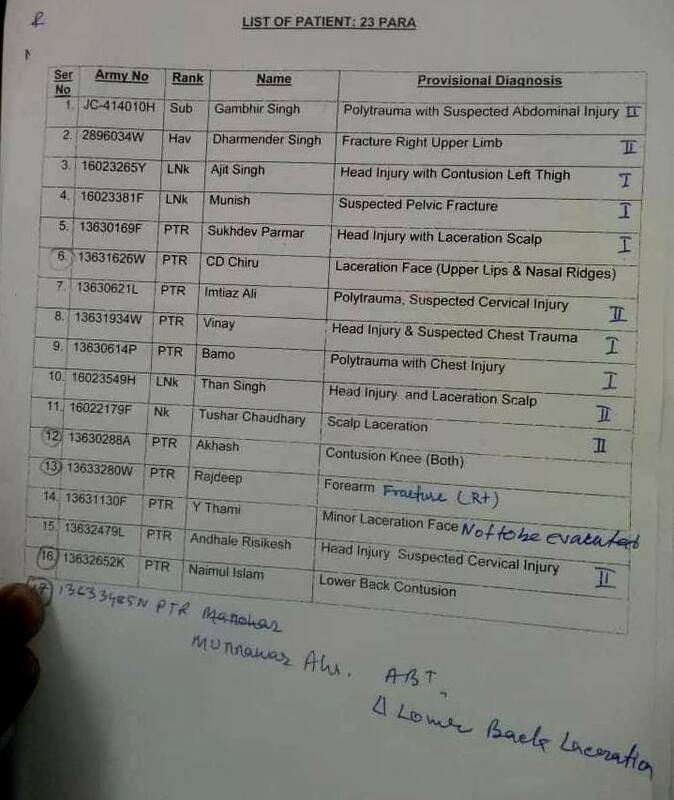 All the injured soldiers were taken to nearby army’s medical facility where from five of them seriously wounded shifted to 92 base military hospital Badami Bagh, Srinagar for special treatment. A police officer while confirming the incident said that a case has been registered in this regard.